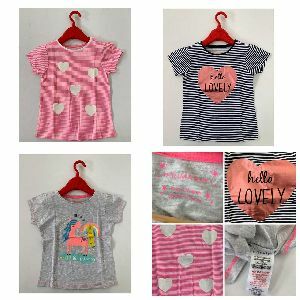 Offering Kids Girls Tops- We are a professionally managed company engaged in the field of manufacturing, supplying and exporting of high quality knitted and hosiery garments. 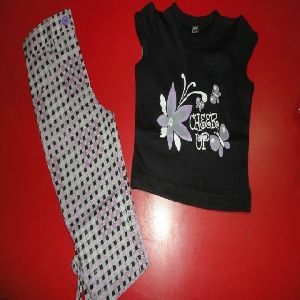 Length : Top - 15" to 17" Pant - 25"to 27"
minimum order quantity : 100 pcs. 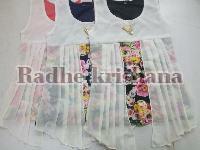 Packaging Details : as per buyer requirement packing available. 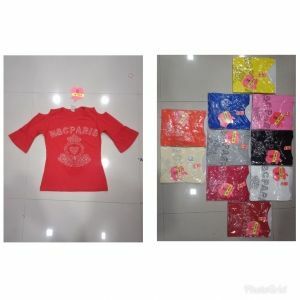 one piece is one polybag, than 50 pcs. 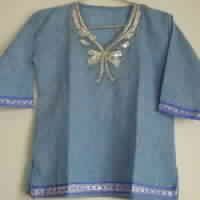 in a box available. 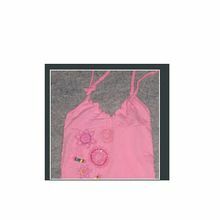 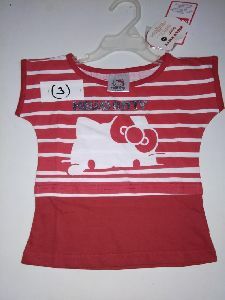 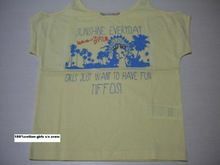 tops for girls : age group 2-6 yrs. Fabric is cotton stretch fabric which gives very comfort fit and hand feel to kids, also fabric is processed using eco-friendly dye stuffs. 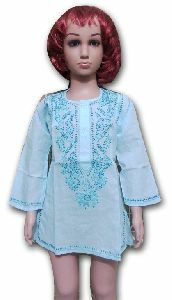 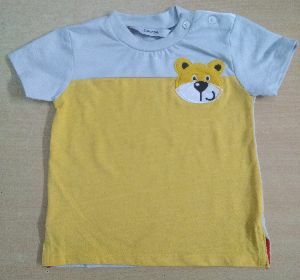 Our Kids Cotton Tops are skin friendly and comfortable to wear, as only finest quality fabrics like cotton, silk, polyester, etc. 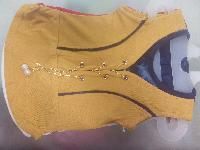 are used for manufacturing them. 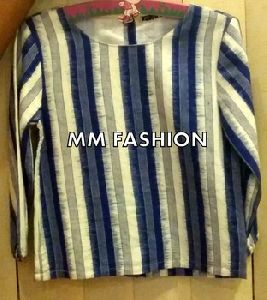 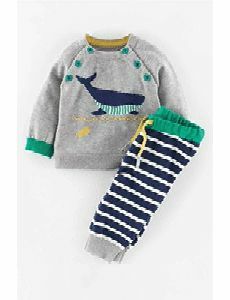 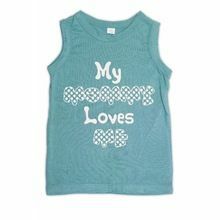 These Kids Cotton Tops offer high abrasion resistance and designed with different patterns like stripes, chevron, floral, etc. 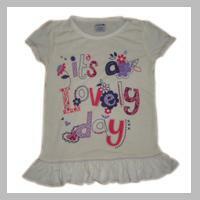 We are the prime manufacturer and exporter of Kids Tops, which are beautifully designed by experts. 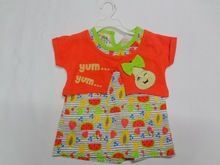 The unique collaboration of colors and designs of our Kids Tops has already spellbound the clients with its presence in the market.. 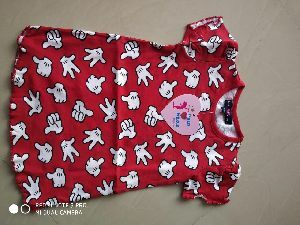 The skins of kids are very delicate, sensitive and soft. 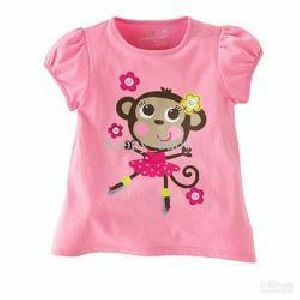 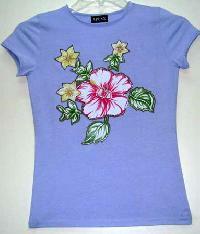 Therefore, we use soft and skin friendly fabrics for the manufacturing of kids designer tops. 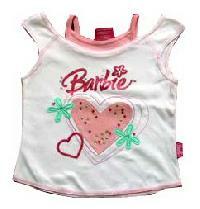 We have carved a niche as one of the leading kids tops exporters and suppliers in India. 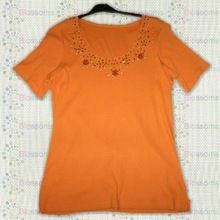 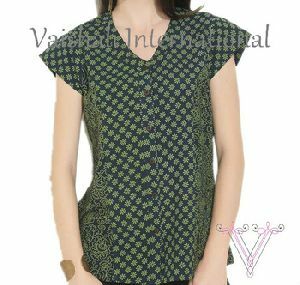 Our kids cotton tops are easily available in eye-catching as well as soothing colors, which definitely allure your kids. 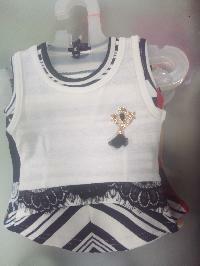 We are offering kids fancy tops. 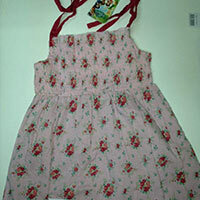 These are fabricated using high quality fabrics keeping in mind the sensitive skin of kids. 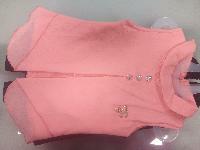 Our tops are widely applauded for perfect fitting, high comfort, colour fastness and shrink resistant features. 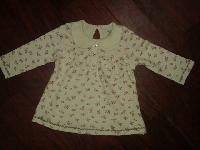 With the availability in standard sizes and patterns, our kids’ tops are reasonably priced.